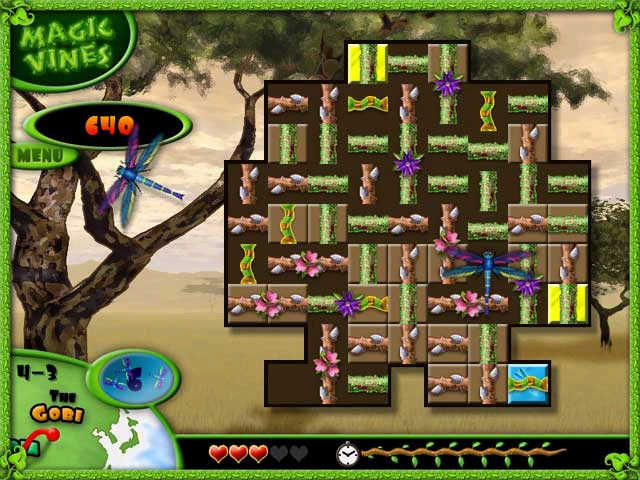 Magic Vines is A puzzle magic vine game like no other! Play Magic Vines Game you will forget all your time ! 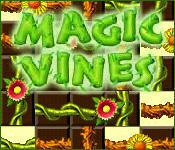 Magic Vines Game - A puzzle magic vines game like no other. Get ready to travel the jungles and plains of the world. 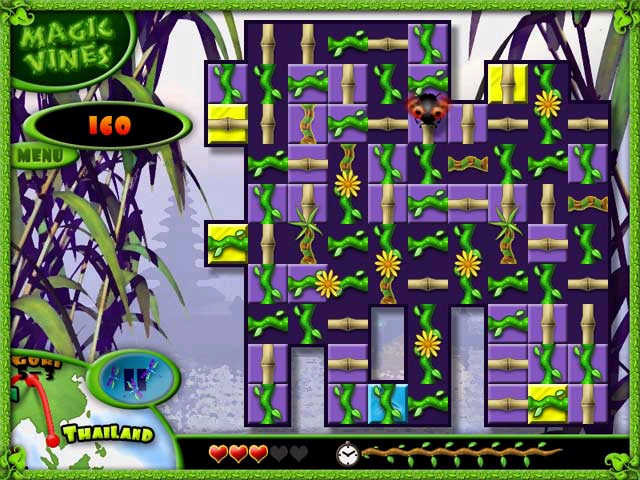 Explore each location by solving a series of increasingly difficult puzzle boards. Once you have completed one geography you fly off to a new part of the world and new challenging puzzles. Stunning graphics, great world music, and some of the most addictive game play ever! Download Magic Vines Game to have a try now ! Word Link - An interesting variation of word Search puzzles! 20 puzzles to try and Unlimited number of puzzles In registered version !